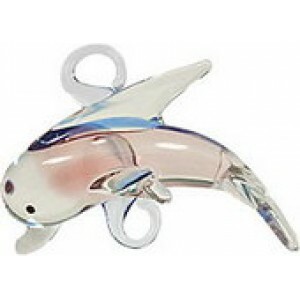 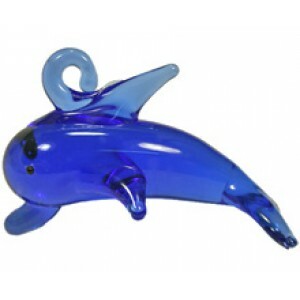 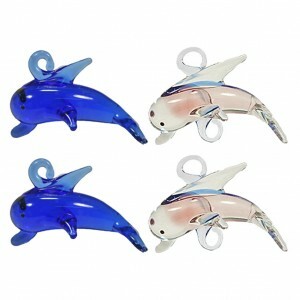 Glass hanging dolphins, 2x 1 hoop, 2x 2 hoop. 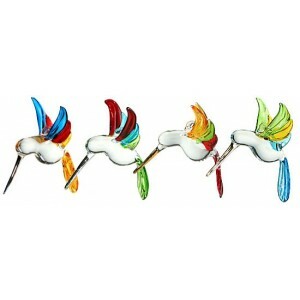 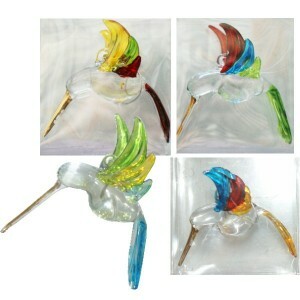 Colours as pictured ..
Set of 4 glass rainbow hummingbirds with hook for hanging size 7cm ..
glass hanging dolphin - 6cm with 1 hook Colour - As Photograph ..
glass hanging dolphin - 6cm with 2 hooks Colour - As Photograph ..
glass hanging dolphin pink/gold - 6cm with 2 hooks .. 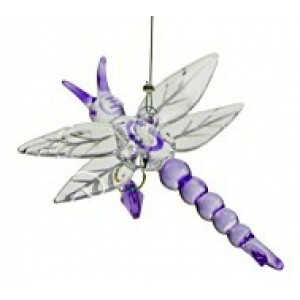 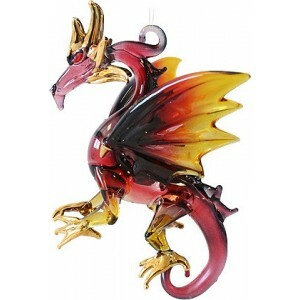 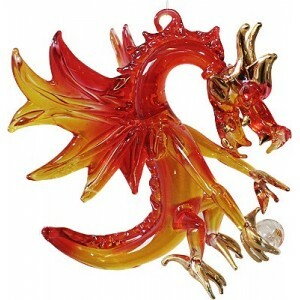 Hanging glass dragonfly with crystal heart. 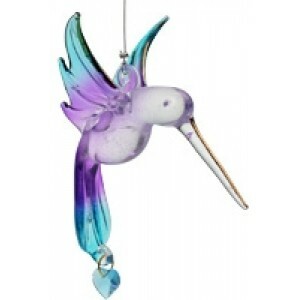 7cm purple ..
Small hummingbird with crystal heart 5cm, available in blue, pink and purple .. 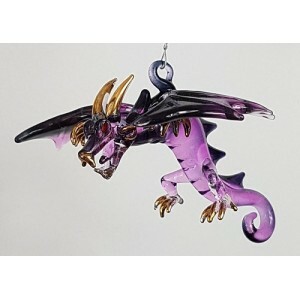 Pastel hummingbird with crystal heart 7cm ..
1 large glass hummingbird (colour we send will be determined by what is left out of sets) If you ha..
Large glass hanging dragon- flying green/blacke wing span 9.5cm ..
Large glass hanging dragon- flying purple and black wing span 9.5cm ..
Large glass hanging dragon red/black/yellow wing span 7cm height 10.5cm ..
Large glass hanging dragon red/orange wing span 8.5cm ..
glass angels (set of 6) Holding a cute little glass heart charm. 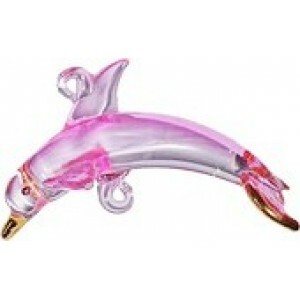 comes in pink/blue, blue/purple..
1 Glass ahnging angel with crystal heart comes in pink/blue, blue/purple combinations si..